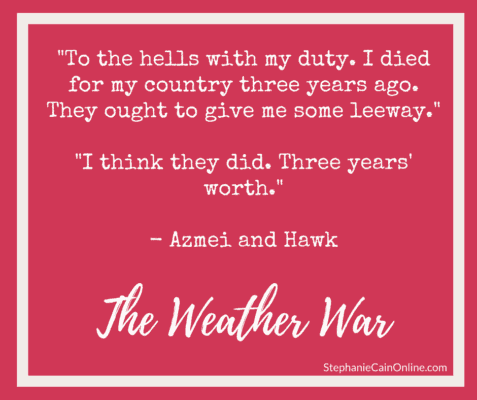 Home A Writer's Life Happy Book Birthday to The Weather War! 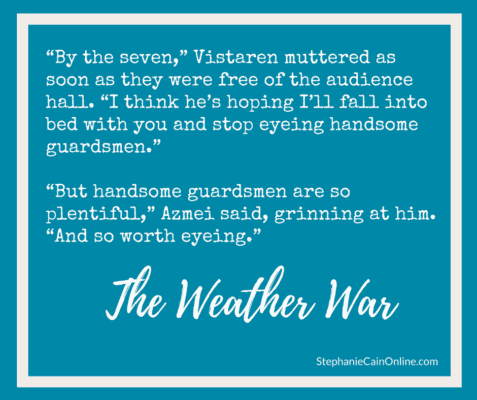 Who’s ready for The Weather War? I know I am! I can’t wait to hear what everyone thinks of the novel. 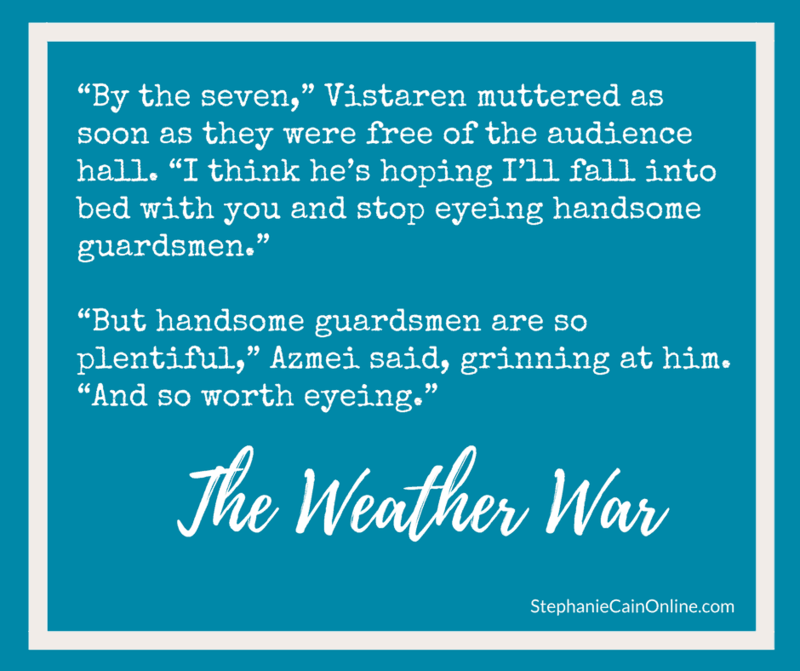 It’s been quite a journey trying to get this just right–but I am one-hundred-percent confident that, by delaying the release of the novel, I’ve made The Weather War the best novel it can be. I had to really evaluate what everyone wanted in this story, what made people do the things they did. I also had to spend a lot of time researching battle tactics, because I cleverly set this novel on the cusp of what in our world was called the Gunpowder Revolution. See, I’m an historian, but inside the field of history there are lots of specialties, and mine was medieval history. Because my dad’s a US Civil War buff, I became a Civil War historian by avocation, and eventually by vocation–my day job is giving tours at the private study (man cave) of Union General Lew Wallace. I also, when there’s time, do historical research. But in between medieval warfare and the US Civil War, there was a whoooole lot of change going on. The Thirty Years’ War, the Siege of Vienna, the Napoleonic Wars, the American Revolution, the War of 1812… Those were all fought just a little bit differently from one another because the technology was changing so quickly. And I didn’t know, um, anything about that technology. 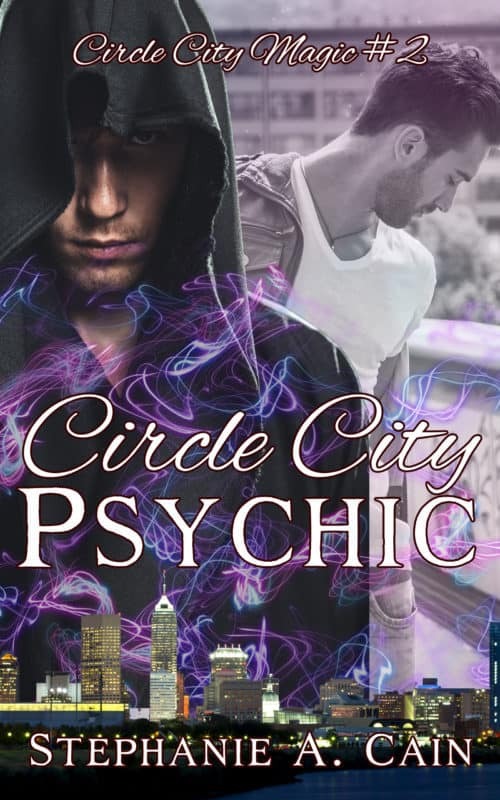 The technology that Amethir uses has a direct impact on how things play out for Vistaren and Lo and everyone else–and therefore impacts the events of the book. That’s why I ended up having to re-plot the novel a couple of times as I learned more about how early modern warfare evolved in our world, and how it might logically evolve in the world of Amethir. 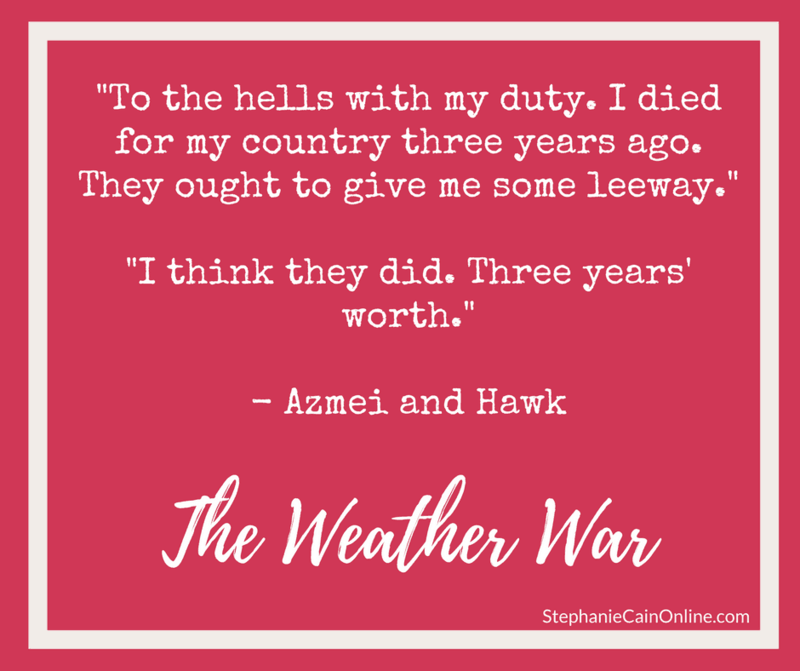 The Weather War will be priced at $0.99 for the e-book for just the next week or so. That means you’d better get it fast, because by October 1 it will be $4.99! 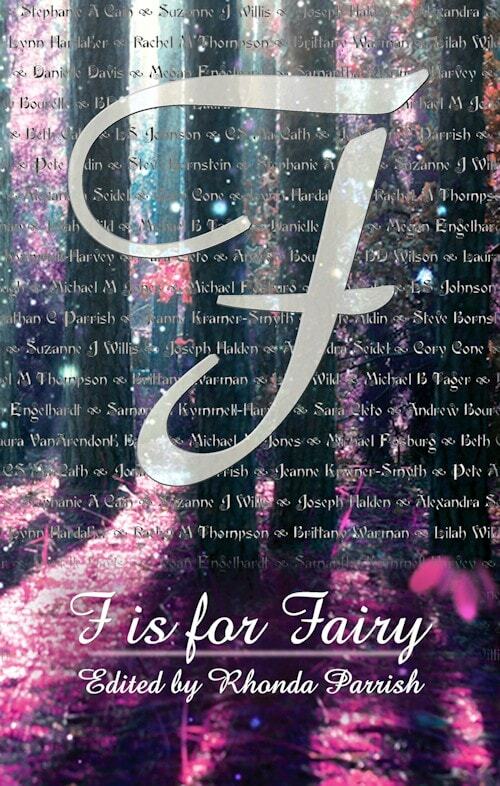 Arama, Azmei, book release, history, Lozarr, research, The Weather War, Vistaren, Witchery's End. Bookmark.